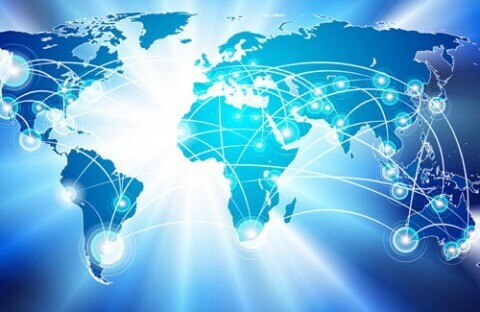 Visit, huseby.com/locations for our long list of company locations. 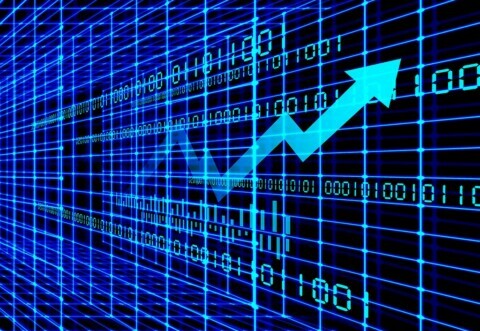 The report features information about the number of firms, employment and sales, among other data. 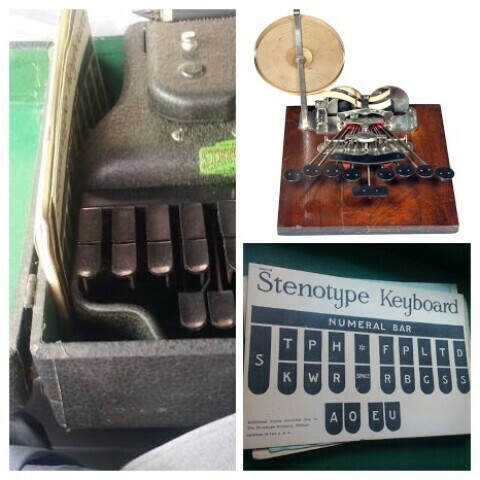 Clockwise from left, Stenotype machine for sale via Craigslist, a very early stenograph machine from Collector's Weekly, and a keyboard illustration from Craigslist. We're all about modern technology -- even if it's the modern technology of the 1800s. 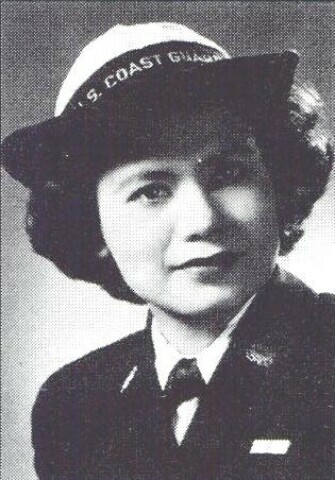 Florence Finch's Coast Guard photo.